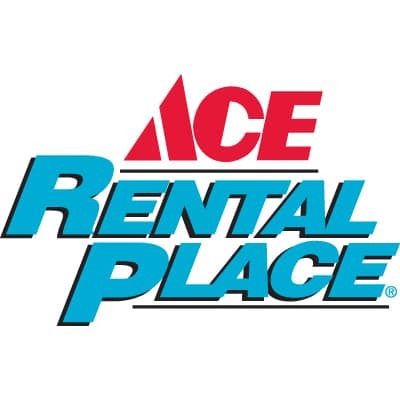 Our Williamston Ace Hardware & Rental Place offers a wide variety of equipment for rent on a hourly, daily, weekly and even, monthly basis. We offer everything from aerators, lawn combers, tillers and post hole diggers, to drain cleaners, floor sanders, breakers hammers and more. Download our Rental Terms & Agreement (.pdf).